I haven’t been reading adult science fiction long enough to have finished any series yet (I’m just starting way too many instead^^), so this list of series is YA only. All series are in my opinion very good from start to finish, no second-book syndrome, no anti-climatic conclusion. Favorite of ever because it hurts so much. 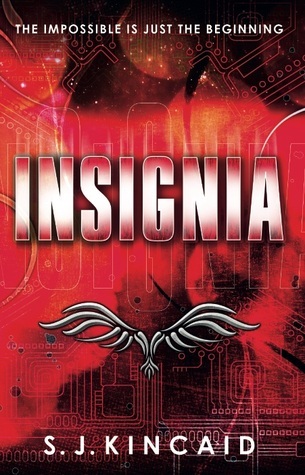 Highly underrated series that has the most precious characters and awesome scifi aspects. Also a favorite! 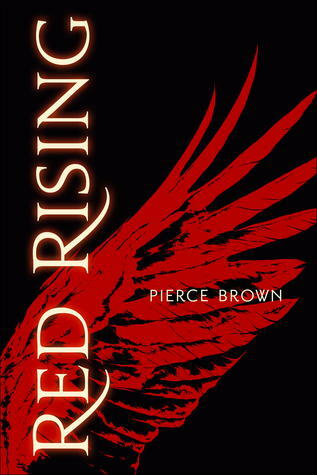 After reading many dystopian novels Red Rising came along and made them all look boring in comparison with its setting and kickass plot. 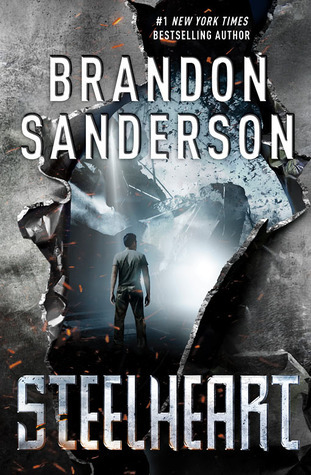 This series is dark, very messed up and brutal at times (still not over Panda) and a roller coaster of a read. Definitely have this one on my to-reread list for next year. 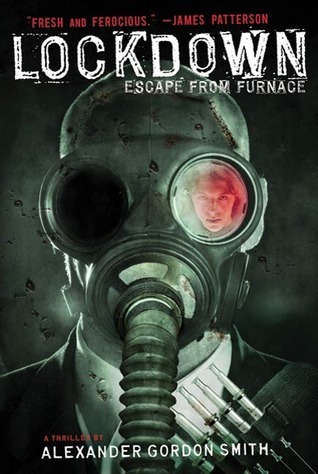 Another series that’s highly underrated. I know you don’t see many people talk about the Gone series either but it came out quite a while ago and I know it has a massive fan base. 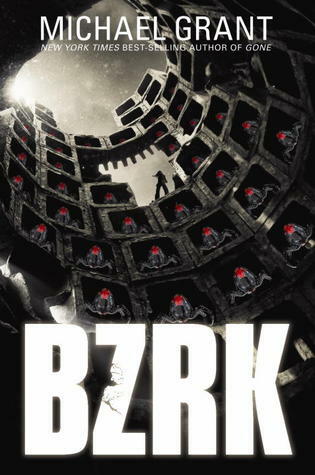 BZRK not so much though. And if you think Gone is messed up at times, you’re in for a ride with BZRK. Across the Universe was the first book set in space that I read and I always wonder if I would love it just as much now as I did then. Certainly not Sanderson’s best work but I loved the idea of this series and it’s pretty entertaining. Can’t wait for the follow-up series. This series is horror and when I say it’s dark, I mean DARK. With every new book it gets more messed up and by the end of the series it was just one epic mindfuck. I love stories where the world is not going to end because of some threat from outside (like alien invasion) but because of people’s own stupidity, something they invented/experimented with which then backfired. You don’t really now how scifi-y this is until you get behind the secret of this boarding school. And then you’re in for a ride! 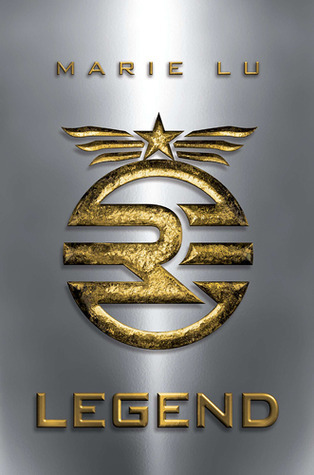 What I liked most about Legend is that this is one of those very rare cases where you actually get a view of the whole world and don’t just see the system in the country the book is set in. I love all of your recommendations Crini! I love TLC, Legend, Red Rising and CW of course. I am the worst when it comes to series, I start lots of them but rarely finish. 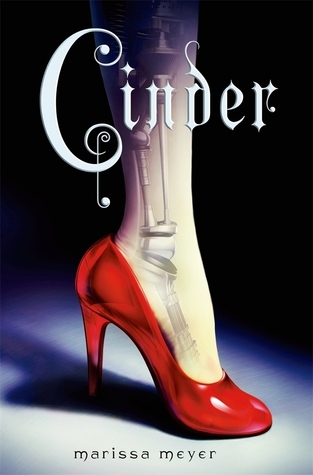 Cinder was one of my favorite books when it came out, I’m not sure why I never went back to the series. And I loved Red Rising and Golden Son but never got around to the last book. But you have some great recs, hopefully I can get to them some day! Yes yes yessss! 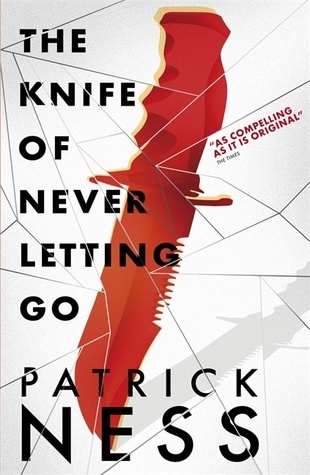 I have been meaning to re-read Knife of Never Letting Go (along with so many other things) lately. And Partials has been sat on my Kindle for AGES. Ooooh, I just love The Lunar Chronicles! I also really enjoyed Legend back when I read it years ago. I actually haven’t read any of the others on your list though, so I’m gonna have to check them out. I love sci-fi, I just don’t read enough of it. GONE!! I swear, I almost NEVER hear that one talked about so I am so excited to see it on your list. I absolutely LOVE this series!! 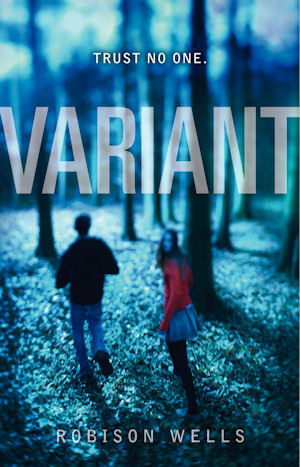 Did you know Michael Grant is coming out with another book in that series soon?!? Crazy, right? I am nervous and excited as well. Chaos Walking trilogy will definitely make my list. I loved that series so much! I haven’t read the others though. Thanks for the list. Great choices! :) I would also add the Starbound series by Amie Kaufman and Meagan Spooner! Great list! Chaos Walking by Patrick Ness would top my list too and I loved the Across The Universe series. I liked but didn’t love the Lunar Chronicles…still have to read Stars Above too. 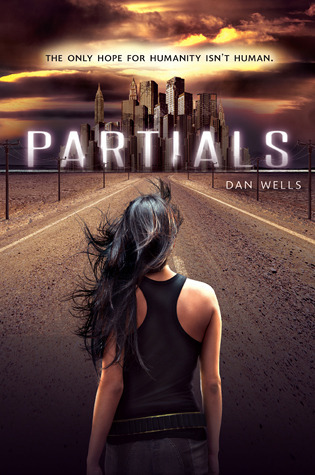 I’ve enjoyed Partials but can’t remember if I finished the series…will have to check on that!